The Singapore Chinese Film Festival (SCFF), jointly organised by the Singapore Film Society (SFS) and SIM University’s UniSIM Centre for Chinese Studies, will be held over 14 days from 17 – 30 April. Into its third year, SCFF seeks to promote quality Chinese cinema in all its forms and diversity to audiences in Singapore, as well as promote cultural exchanges between invited filmmakers and local film community and audiences. This year, 40 films will be screened across different sections, namely Chinese Panorama (the main segment consisting of 20 current feature films), Documentary Vision (5 titles), and Chinese Shorts Showcase (4 short films). SCFF will also pay tribute to director Lee Hsing with 11 of his films screened under the Lee Hsing Classics retrospective programme. In addition to film screenings, two Chinese Talkies film panel discussions will be held. 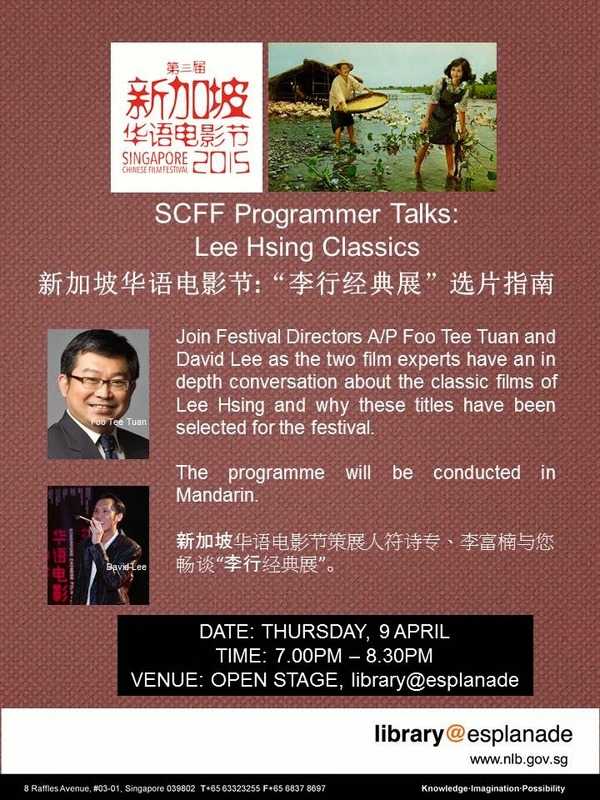 “The Challenges and Opportunities of Filmmaking in Mainland China”will be held on 18 April at UniSIM. 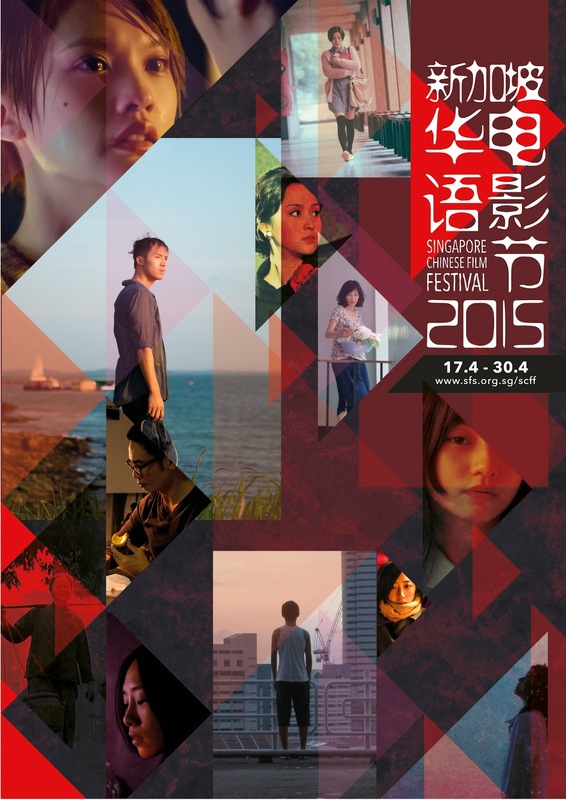 It will feature insights from a young generation of filmmakers: Ho WiDing, Xin Yukun, and Zhang Bingjian. “Tribute to Lee Hsing: A Life in Cinema”, featuring director Lee Hsing, director Wan Jen, and film academics Liu Hsien-Cheng and Zhang Jianyong, will be held on 25 April at the National Museum Gallery Theatre. Besides film screenings and panel discussions, SCFF will also hold a poster exhibition at the National Museum to allow the younger generation to learn and discover the early classics and film heritage of Taiwan. 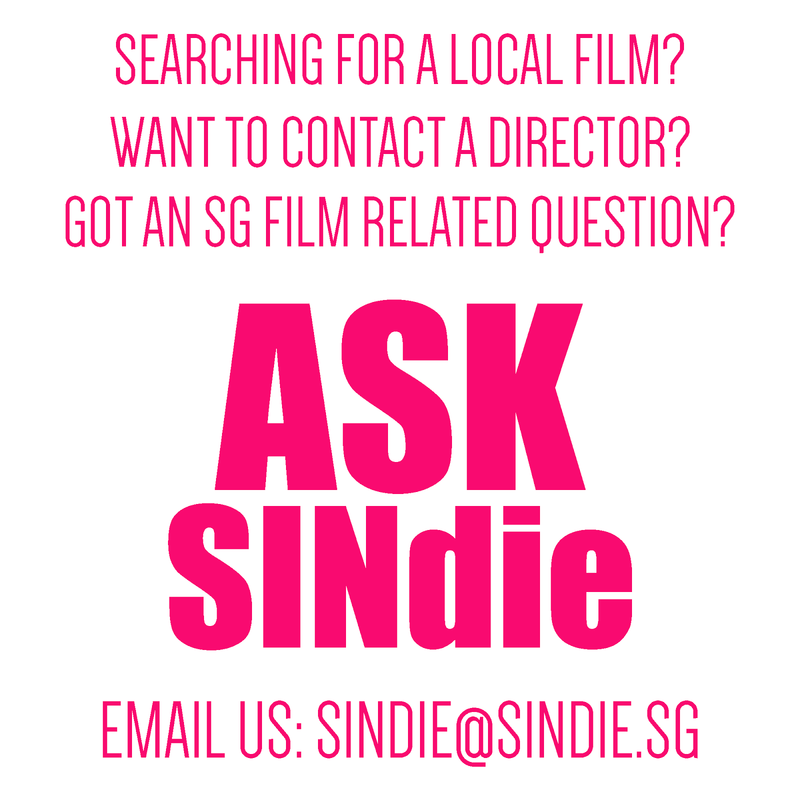 For media queries and interviews, kindly contact David Lee, Vice Chairman, Singapore Film Society (davidlee@sfs.org.sg) or Associate Professor Foo Tee Tuan, Deputy Director, UniSIM Centre for Chinese Studies, SIM University (ttfoo@unisim.edu.sg). 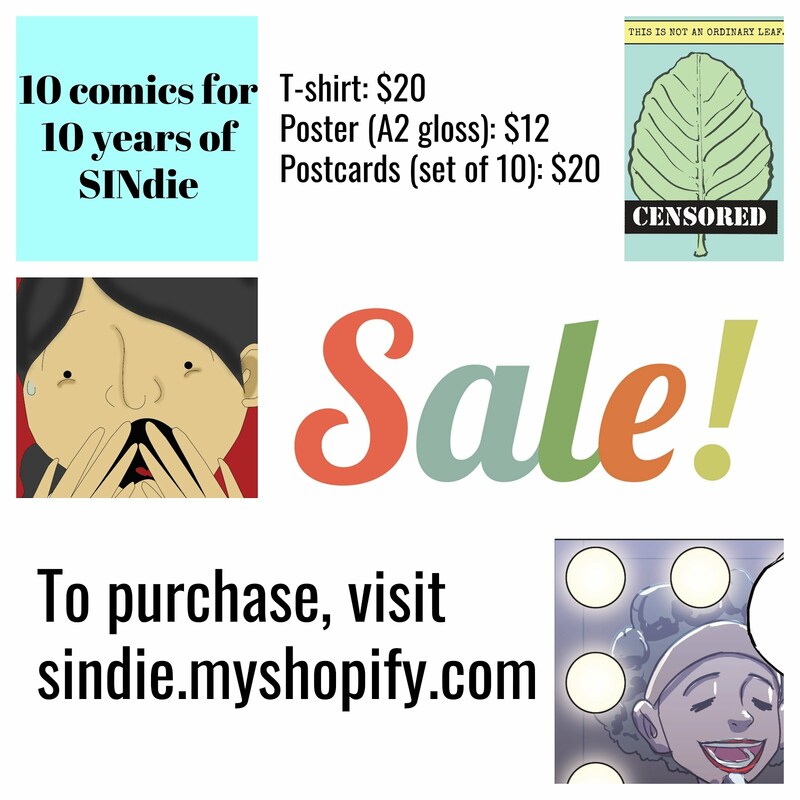 *SISTIC booking fee of $1 per ticket will apply.